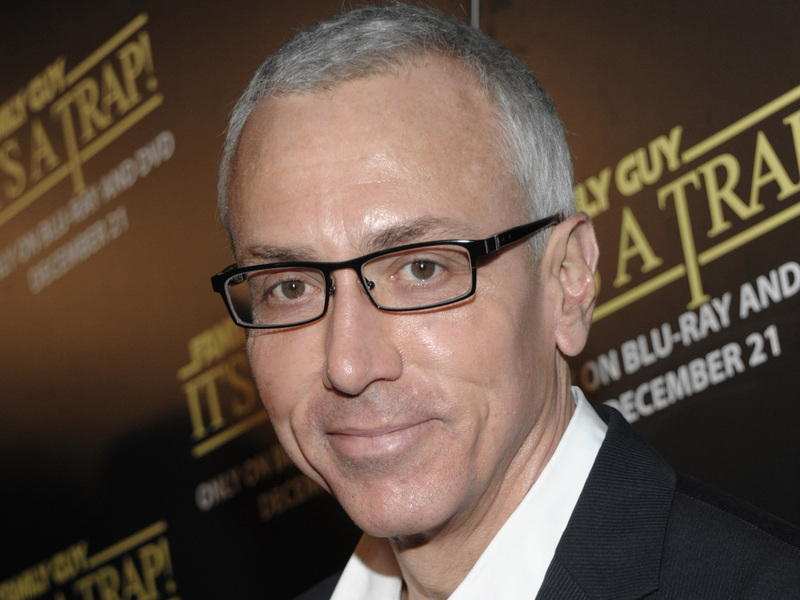 (CBS News) After being accused of taking payments from GlaxoSmithKline to promote the antidepressant Wellbutrin, Dr. Drew Pinsky told CBS News everything he said was in accordance with the law and accurate according to his medical experience. "In the late 90s I was hired to participate in a 2-year initiative discussing intimacy and depression which was funded by an educational grant by Glaxo Wellcome," Pinsky told HealthPop in a statement. "Services for the non-branded campaign included town hall meetings, writings and multimedia activities in conjunction with the patient advocacy group the National Depresive and Manic Depressive Association (NDMDA). My comments were consistent with my clinical experience." Pinsky - a board-certified internist, addiction medicine specialist, and radio and television personality - was mentioned in a complaint filed by the U.S. government against the pharmaceutical company, according to the Forbes. The document states that Pinsky allegedly received two payments in March 2009 and April 2009 from GlaxoSmithKline totaling $275,000 to promote Wellbutrin SR. The Wall Street Journal reported in June 1999, he made statements on "Loveline," a television and radio show he co-hosted, saying that he prescribed Wellbutrin to depressed patients because it "may enhance or at least not suppress sexual arousal" as much as other antidepressants are known to do. Pinsky was also reported to have made comments on other media, including another national radio program called "David Essel - Alive!," Forbes added. In both instances, he did not disclose that he was paid by the company to do so, and he promote uses of Wellbutrin that had not been approved by the Food and Drug Administration. GlaxoSmithKline recently plead guilty and had to pay $3 billion in the largest settlement of health care fraud in U.S. history, HealthPop reported. The company was charged with unlawful promotion of certain prescription drugs.